Hi. I’m Jillian Lewis. 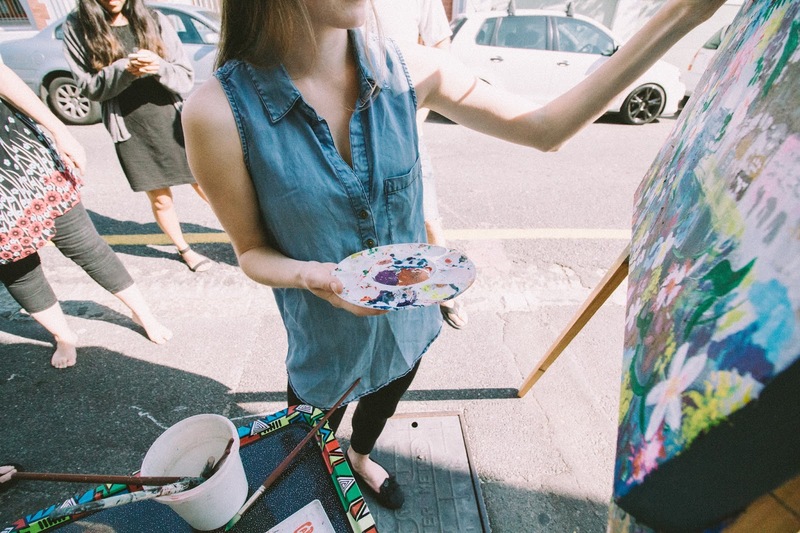 Artist at A Gardener's Daughter and missionary in Cape Town, South Africa. 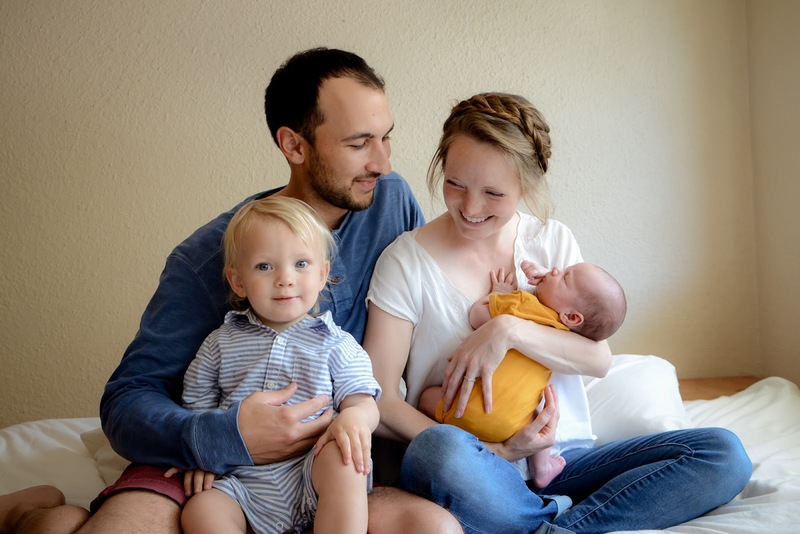 I am a Canadian living in beautiful Cape Town with my husband Jason and our little boys Ira and Shepherd. 3 years ago we moved from our home in Nova Scotia to volunteer at a ministry called Bethesda House. It is a place focused on using creative outlets to encourage and uplift people and the community. It’s perfect for us as we have a love for all things creative and are able to use our passions of music and art for the kingdom of God. 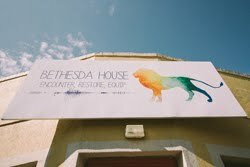 There is a lot more to Bethesda than just creativity so check out the Bethesda page for more info if you are interested. One day while I was sitting on our couch nursing Ira and I looked across at the once lovely flowers on our table. What use to be gorgeous proteas had dried up leaving them looking rather uncared for and I thought to myself, "even a gardeners daughter can't keep the flowers alive." And then I stopped. A gardeners daughter, I like that. I grew up in a greenhouse daily running among the pansies and geraniums as my dad is a landscaper and my family ran a greenhouse business. I literally am a gardener's daughter. (I really had the nicest childhood) Unlike the proteas I can keep plants alive and well even if I didn't inherit my mother's perfectly green thumb. But to go deeper God, through the past few years, has frequently spoken to me in flowers. Not necessity literally but in His kindness and beauty he often uses plants and gardens to teach me and show me Himself.